We like to source local and we’re very lucky that Yorkshire produces an abundance of crops of strawberries, cucumbers and mint – three essential ingredients for a good Pimm’s. Pimm’s is best enjoyed shared between friends. To make a pitcher, tear a handful of mint, chop some cucumber and strawberries and then add one part Pimm's to three parts lemonade. Make sure there is plenty of ice and throw in several slices of orange. And you are ready to go. 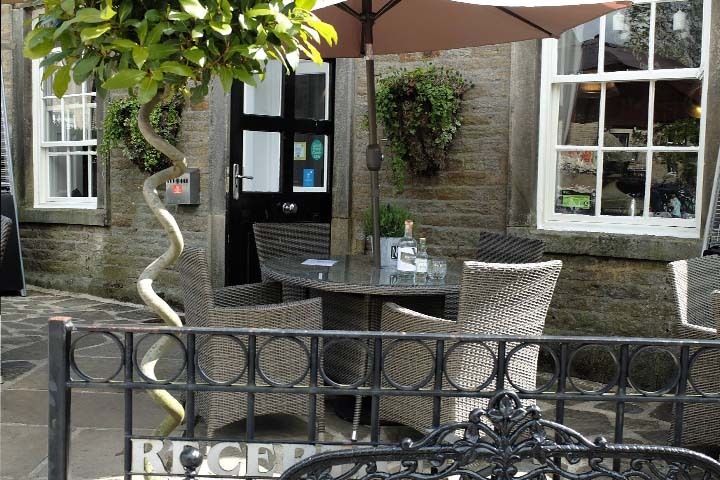 Or pop into Grassington House on a sunny day, take a seat on the terrace, ask your friendly waiter for a Pimm’s and soak up the sunshine whilst watching the world go by from this perfect spot.